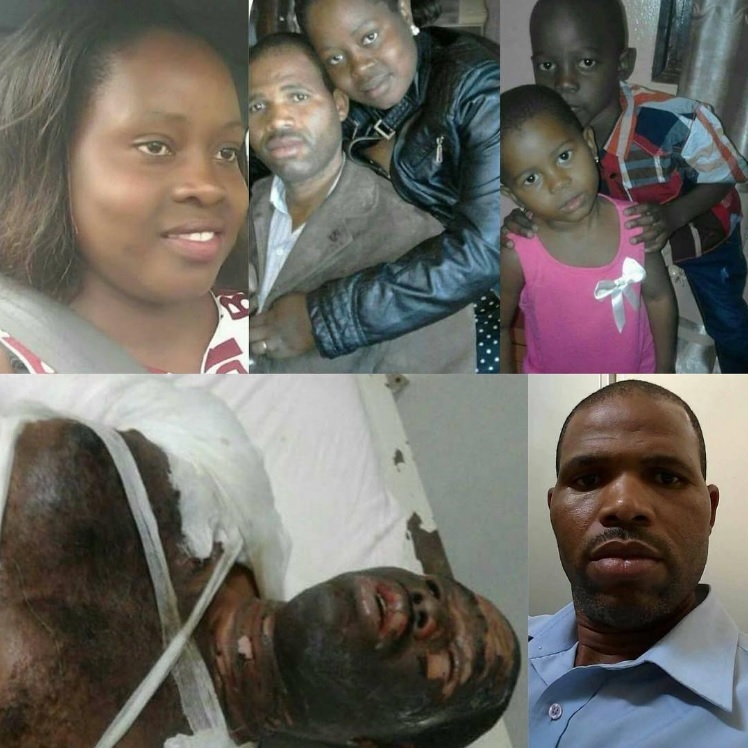 A Malawian Revenue Officer MRA is battling for his life after suffering incidiary burns caused by his wife. He was said to be on anight shift, but suddenly felt unwell and left work for the hospital. After being attended to briefly at the clinic, he retired home. . When he arrived at his house he found a strange car parked in his yard and his little investigations quickly revealed the wife was with another man. The wife was shocked that the husband had come early and actually caught them in bed. .
She begged for mercy and pleaded with the husband to forgive her. But the husband told the cheating wife to leave his house peacefully. The wife however requested to be allowed to leave in the morning as it would be dangerous to leave in the night. The husband allowed her to stay the night in the house and slept in the children’s bedroom. Later the man woke up to a burning fire that nearly killed him. It has now been established that the cheating wife attempted to burn him to death. 0 Response to "Cheating Wife Sets Husband Ablaze, Burns Their Children To Death, After Being Caught Red Handed"